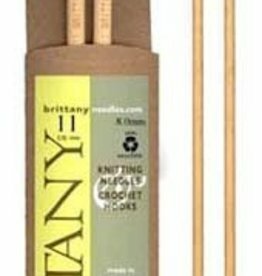 Brittany Company Straight Single Point Knitting Needles in 10” or 14” length. 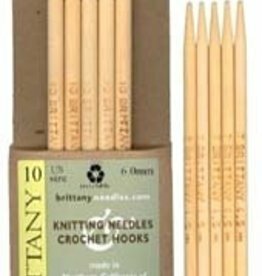 Brittany Art Deco Straight Needles in Birch are hand finished and exactly sized. Finely crafted wooden tools of this nature have long been prized by craftsmen around the world.